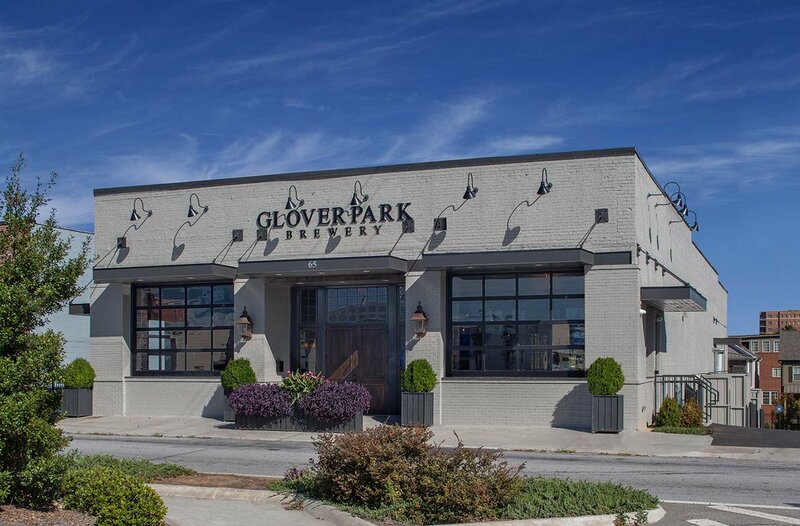 Located in the old Marietta Lighting building originally built in the 1930’s, Glover Park Brewery can be found just south of Marietta Square and nearby Meeting Park. 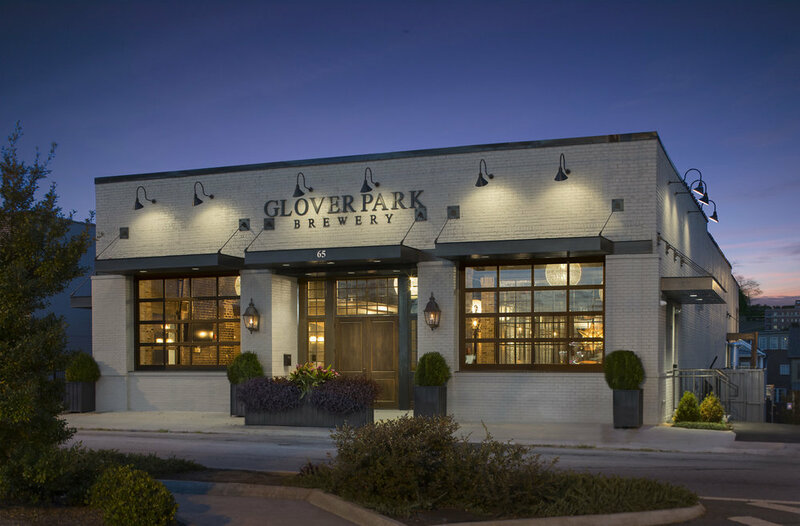 The taproom and event space offers a relaxing atmosphere where the community can gather over a great selection of locally crafted beer. The main-level includes private event space for up to 300 guests, perfect for weddings, rehearsal dinners, corporate events, holiday parties and happy hour. 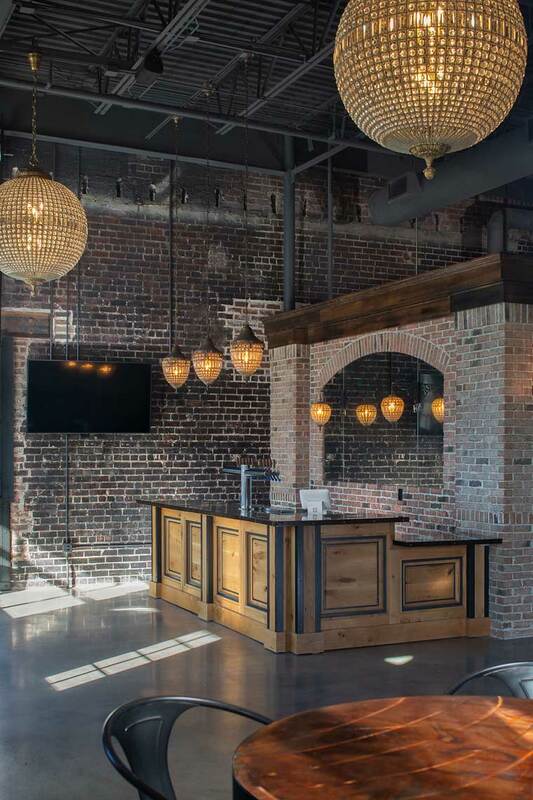 The lower level features brewing equipment, large bar, and garage doors that open onto the dog-friendly outdoor beer garden.